Former Croatian prime minister Ivo Sanader has been jailed for a corruption conviction after the Supreme Court increased his sentence above the level that requires him to go to prison, Reuters reported. Sanader was taken from his home to prison late on Thursday. In 2017, a lower court sentenced Sanader to four-and-a-half years, below the five year threshold that would require him to go to prison, pending the Supreme Court ruling. The Supreme Court has not so far made his exact sentence public, but Croatian media reported he had been jailed for six years. Sanader, who was prime minister from 2003 to 2009 when he stepped down without giving an explanation, has always denied the charges. He can now complain to the Constitutional Court. In the case in question, Sanader was convicted of taking a bribe in 2008 while arranging for a building belonging to a party colleague to be sold to a ministry at a higher price than was its market value. He has faced several other corruption accusations, all of which he has denied. Last October Croatia began retrial against Sanader on charges that he had accepted a bribe from Hungary's MOL in 2008 in exchange for letting it become the dominant shareholder in Croatian energy firm INA. 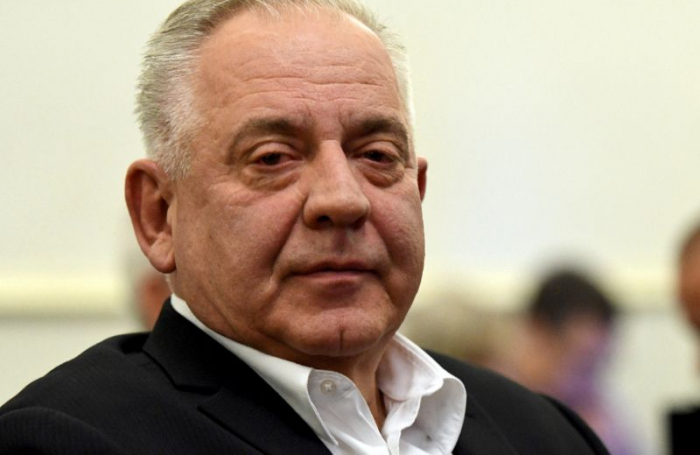 In the same month, a first-instance court sentenced Sanader to two-and-a-half years in prison for taking a bribe from Austria's then Hypo Alpe Adria bank in early 1990s when he was deputy foreign minister. The case is now at a higher court.